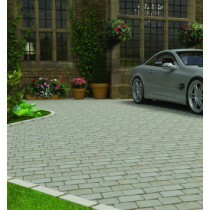 There are many reasons why installing a new driveway is so popular. Of course, the primary reason is because it provides your home with secure off-street parking. 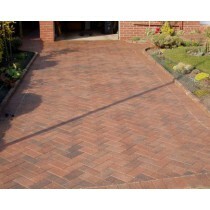 It also adds visual kerbside appeal, which is sure to enhance the value of your property. 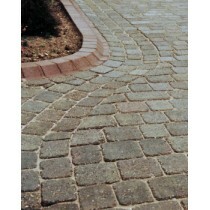 At Norfolk Paving Supplies we understand that a new driveway is a long-term investment. 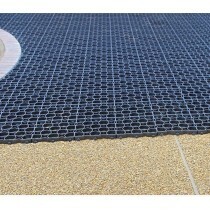 That’s why we want to provide as many options possible from our range of materials – from natural stone paving slabs to eco gravel. We can accommodate a range of styles, whether you want something streamlined and modern, or you’re inspired by a traditional ‘old world’ cobbled design. Take a look at what we have to offer below. If you want quality products and an expert service at a competitive price, click here to Contact Us. 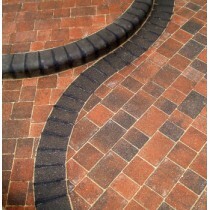 You can also call us on 01603 510446 or email info@norfolkpavingsupplies.co.uk.